LONDON, UK : New research released today by Intuit QuickBooks, the world’s leading online accounting software provider, has found that learning about Making Tax Digital (MTD) is the biggest concern for VAT-registered small business owners as they transition to digital accounting. Over three quarters (76%) cited understanding the legislation as a challenge, followed closely by finding new tools to help them comply (70%), finding time (66%), managing additional work (64%) and choosing the right cloud-based software (63%). Making Tax Digital (MTD) is part of the UK tax authority’s plans to become one of the most digitally advanced tax administrations in the world. The proposal aims to implement digital record keeping and introduce quarterly updating for all but the smallest businesses. Commonly known as Making Tax Digital for Business (MTDfB), it encompasses the self-employed and landlords who pay Income Tax on their profits, entities who are registered for Value Added Tax (VAT) and companies who pay Corporation Tax (CT) on their trading profits. 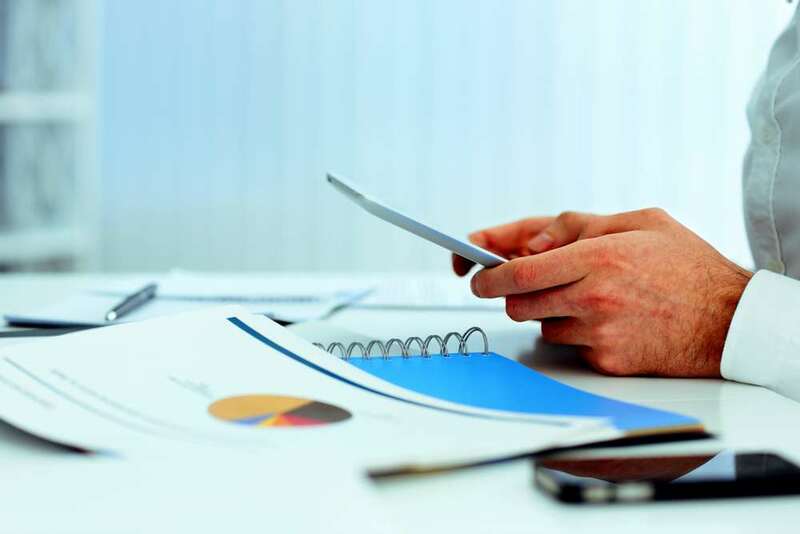 From April 2019, VAT registered businesses with above 85K turnover will be required to maintain a digital record of their VAT transactions and submit their VAT returns using MTD-compliant software. The critical need for widespread education is clear, with nearly half (41%) of small business owners still unaware of MTD, and 22% aware of what it is, but only planning to file taxes digitally if they were to incur financial penalties. Nearly half (42%), however, do turn to their accountant for information on taxes and managing business finances. Of those who do use an accountant, the majority (80%) rely on them for tax calculation, suggesting accountants could play a key role in alleviating concern, confusion or misinformation about MTD amongst small business owners. Accountants, however, cite client education as their top concern in the lead up to MTD (29%), ahead of adapting their own practice to comply with MTD (27%), and training clients on online software (27%). Though educating clients on MTD is a priority for accountants, the research reveals that many still need to expand their own knowledge of the new regulation. While nearly half (44%) feel they know a lot or everything about MTD, just under a third (30%) feel they know little or nothing. It is in accountants’ interest to move their clients to MTD-ready software, with two in three currently recognising that it will contribute to less stress on year-end tax (64%), provide an opportunity to grow their practice (62%), enable streamlined processes (61%) and allow for a more consultative approach to servicing clients (59%). QuickBooks’ software is MTD-ready, and the company has successfully submitted MTD for VAT filings to HMRC as part of its beta programme.